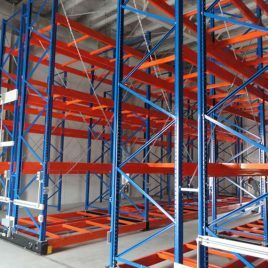 Have you ever considered stacking cars three-high and two-wide to make the most out of your limited garage space? 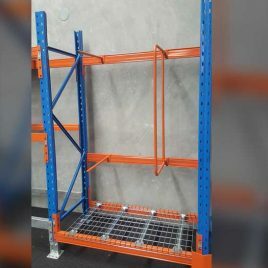 How about installing racks or brackets to store bicycles, tools, or tyres efficiently? 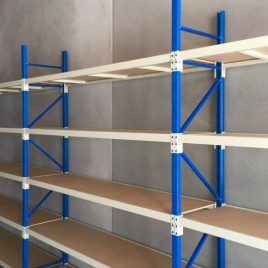 At BHD Storage Solutions, we firmly believe no garage storage system is too challenging, and there is nothing our experts can’t help you with. 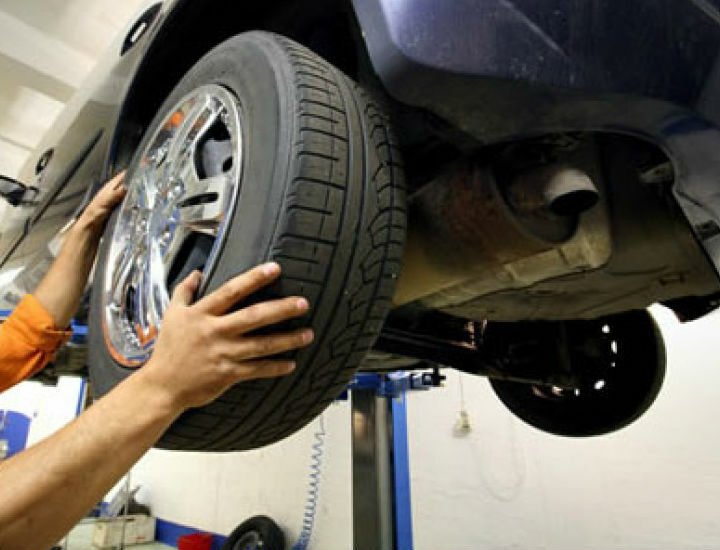 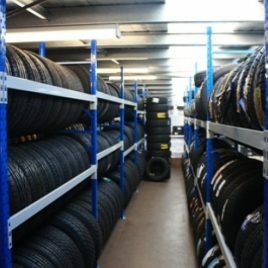 We have been challenged by everything from car storage to retail tyre storage solutions. 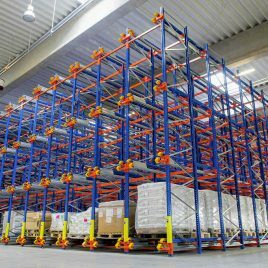 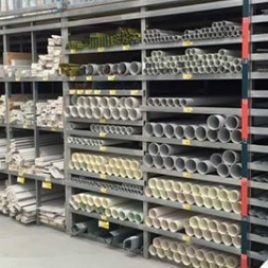 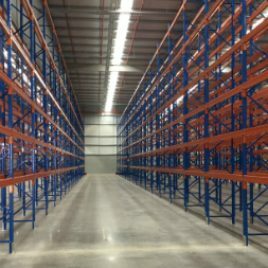 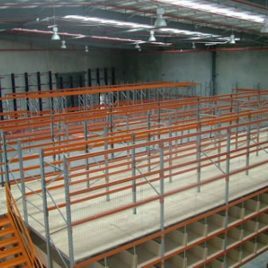 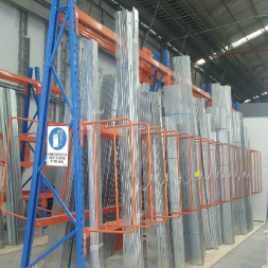 BHD can provide your automotive business with multi-tiered storage options to better equip you for storage requirements ranging from small box shelf storage, to large scale tyre stacking.